American cinema in the 1980s is usually thought of as favouring coming-of-age teen movies, the macho action heroes of Rambo and Predator, and the glossy spectacle of films like Top Gun, but there was another side to American movies during the 80s, which audiences will be able to discover at BFI Southbank this May. 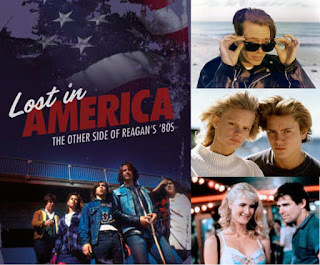 Lost In America: The Other Side of Reagan's 80s is the latest in the BFI’s Deep Focus series, programmed by Sight & Sound magazine, and will include films such as Out of the Blue (Dennis Hopper, 1980), Lost in America (Albert Brooks, 1985), Running on Empty (Sidney Lumet, 1988) and Suburbia (Penelope Spheeris, 1983), which all continue the personal, adventurous spirit of the ‘New Hollywood’ of the 60s and 70s in their focus on story and character over the box office bottom line. 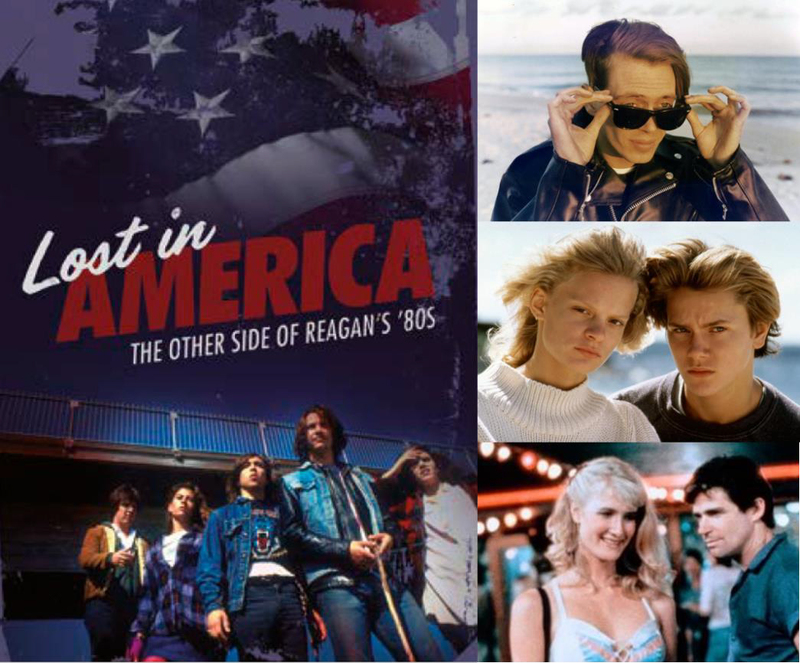 The gritty dramas, revealing documentaries and spiky comedies showing in this season, many of which have been long-overlooked, will expose the real 80s America, in all its troubling, fascinating complexity. Where Dennis Hopper’s Easy Rider captured the thwarted promise of the 60s, his unvarnished third feature Out of the Blue (1980) channelled the raw power of punk to lay bare the realities faced by many at the dawn of Reagan’s presidency. Meanwhile, the distance travelled between 60s idealism and Reagan’s America of the 80s are at the heart of Sidney Lumet’s poignant drama Running on Empty (1988). River Phoenix is outstanding as the eldest son of a pair of 60s political radicals-turned-fugitives from the FBI; he yearns to carve his own path, but, thanks to his parents’ past, he’s condemned to a life on the run. A forerunner to the New Queer Cinema of the 1990s, Bill Sherwood’s Brooklyn-set indie Parting Glances (1985) follows a man dealing with his partner’s imminent departure for a work trip, while caring for an ex (played by Steve Buscemi) who’s dying of AIDS. Despite being one of the first films to confront the unfurling AIDS crisis, Sherwood’s deeply human film never becomes a simple ‘issue’ movie. Lost in America (Albert Brooks, 1985) is a hilarious send-up of yuppie anxiety in which director Albert Brooks also stars as an advertising exec who convinces his wife to join him in quitting her job, exchanging their ‘nest egg’ house for a Winnebago, and reviving the faded idealism of their 60s youth to hit the road in pursuit of the ‘real’ America. 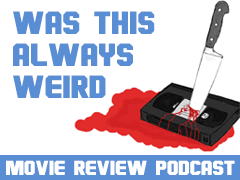 Another take on the ‘yuppie nightmare’ is Jonathan Demme’s neo-screwball Something Wild (1986), which sees Jeff Daniels’ buttoned-up New York office worker Charlie meet Melanie Griffith’s impulsive Audrey one lunch hour, and get whisked into a riotous interstate road trip that opens his eyes to the multitude of people and places, ethnicities and cultures that make up the melting pot of America. BFI Southbank’s regular PHILOSOPHICAL SCREENS series will this month address The Philosophy of Screwball and ‘Something Wild’, reflecting on this neo-screwball’s narrative structure through a philosophical lens. Streetwise (Martin Bell, 1984) is an unforgettably vivid documentary on the lives of Seattle’s homeless street kids; Bell’s Oscar®-nominated portrait of America’s underbelly, which captures the lives of the homeless youth with a raw poetry, would prove a key influence on filmmakers like Harmony Korine. After making The Decline of Western Civilization, the definitive documentary of the burgeoning US punk scene, Penelope Spheeris teamed up with producer Roger Corman and a cast of non-professionals to expose the generational culture gap within 80s America in Suburbia (1983). Her authentic and energetic film focuses on the various runaway kids who forge an embattled alternative community within LA’s punk scene, one they pointedly call ‘The Rejected.’ LA is also the backdrop for the unjustly neglected thriller Mike’s Murder (James Bridges, 1984), which stars Debra Winger as a woman whose on-off relationship with wayward Mike exposes her to a world of drugs, decadence and violence. Also screening will be Smooth Talk (Joyce Chopra, 1985) starring Laura Dern, in a brilliant first lead performance, as a typical 15-year-old with a fractured relationship with her mother and a fledgling sexual awareness; River’s Edge (Tim Hunter. 1986), a downbeat film focusing on a group of teens in the aftermath of the senseless murder of one of their classmates, and featuring early performances from Keanu Reeves, Crispin Glover and Ione Skye; and The Hidden (Jack Sholder, 1987) – a delirious action-horror-sci-fi hybrid, starring Kyle MacLachlan, which is well deserving of its cult reputation. 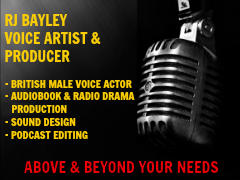 For more information and to book tickets, visit the BFI website.